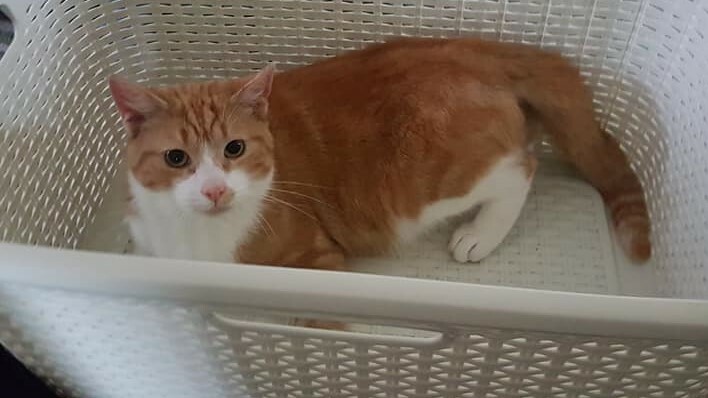 Marmalade is 2 yrs old ,he’s fine with other cats & layed back dogs .Children should be over 8 yrs as he gets a bit excited when playing & may give a little love bite . Hello! Was just wondering if this could be an indoor only cat? If not, do you have any indoor cats for adoption? Hi, is Marmalade still looking for a home?